The fast-attack submarine USS Seawolf (SSN 21) returned to its homeport of Naval Base Kitsap-Bremerton Aug. 21, following a six-month deployment. 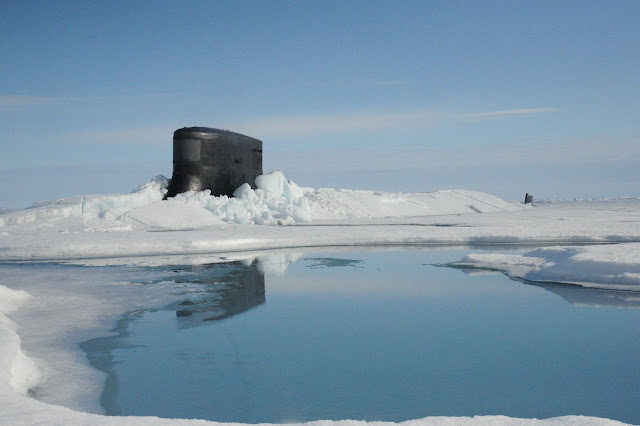 During the deployment, Seawolf conducted routine submarine operations, which included scheduled under-ice transits and under-ice operations. "The crew performed superbly on multiple operations in the 6th Fleet area of responsibility," said Cmdr. Jeff Bierley, Seawolf's commanding officer, from Birmingham, Alabama. "We conducted two polar transits, including a routine surfacing at the North Pole. Operations under the Arctic are part of the Navy's continued commitment to maintain access to all international seas, and Seawolf was just part of that commitment."